Here at Cornerstone Impressions we are incredibly thankful to live, work and play in America! This week, instead of sharing a million reasons we love our country, we’re going to share some of our favorite patriotic prints and designs. 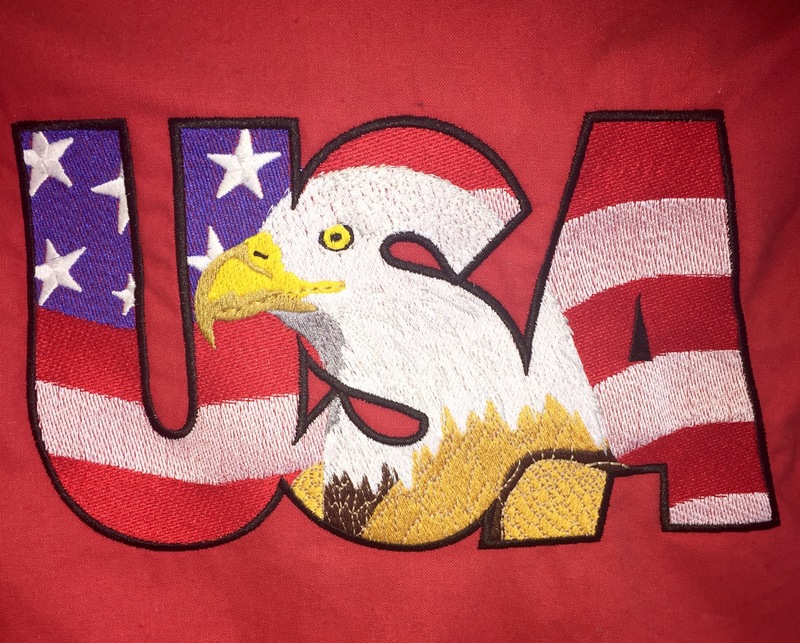 Embroidery: USA with flag and eagle. It doesn’t get much more American than this. 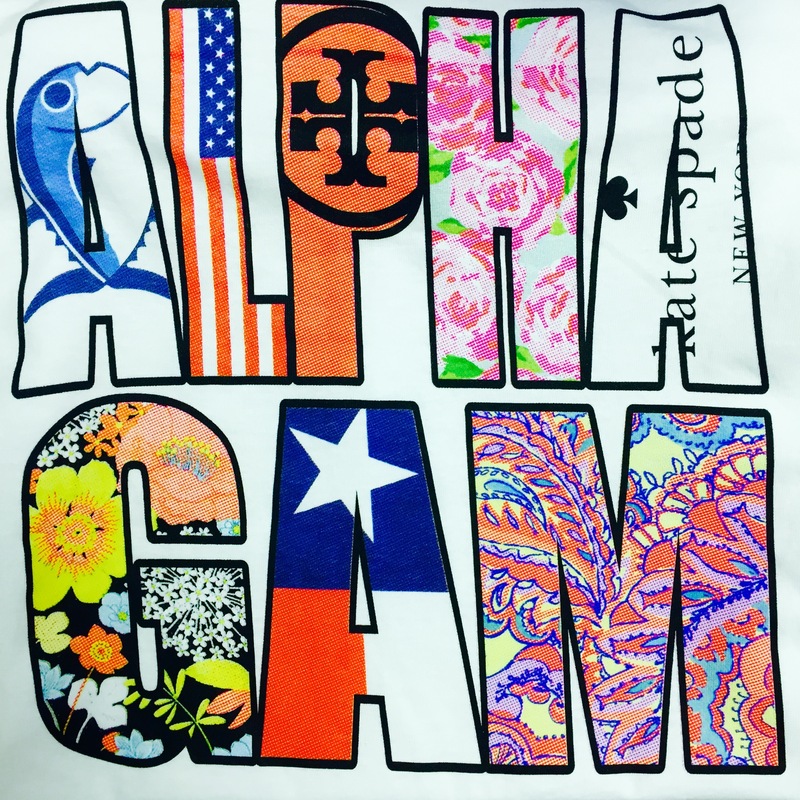 Sororities and fraternities have a gift for working the American flag into just about everything! What? 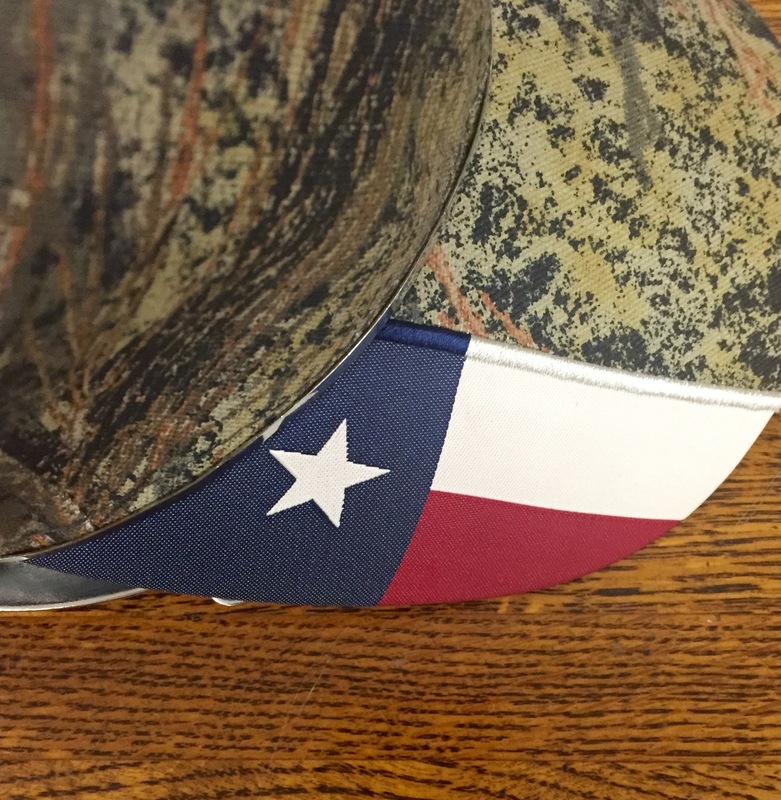 We’re from Texas, we can’t help it. We love America! 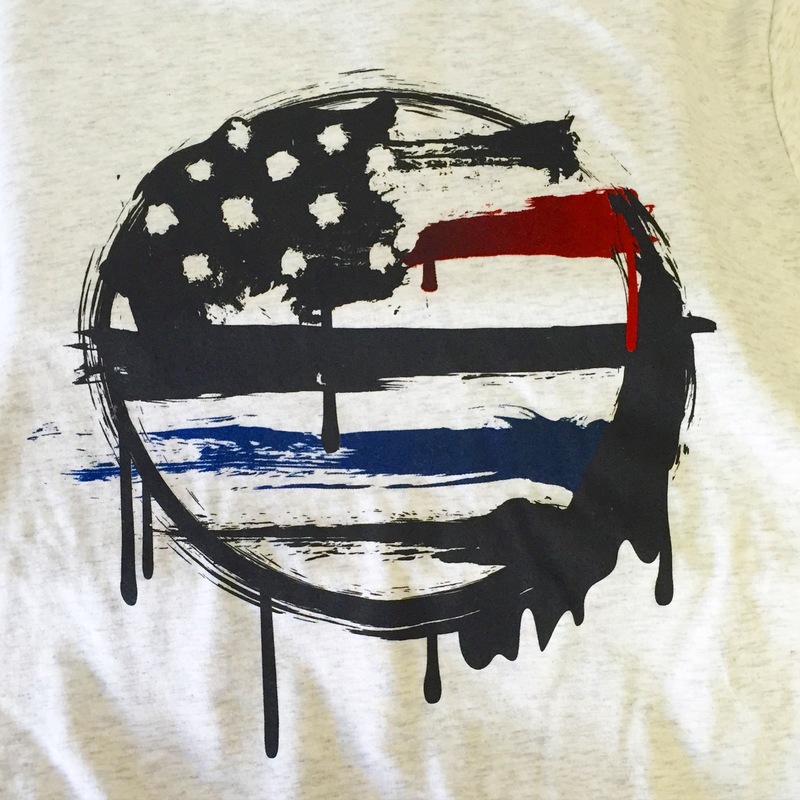 This design is on our all time favorites list. 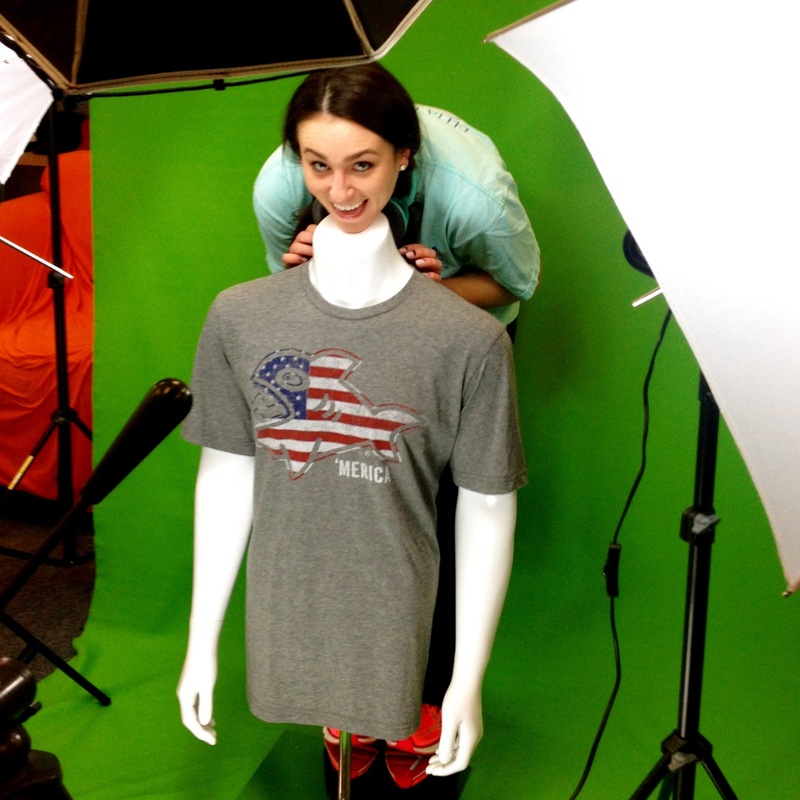 When you’re taking product shots with the American flag, become the mannequin head. We know the Fourth of July is one of the most fun holidays of the year, so watch some fireworks, have a BBQ, find a lake and enjoy the day. We hope you all have a safe and wonderful holiday weekend! 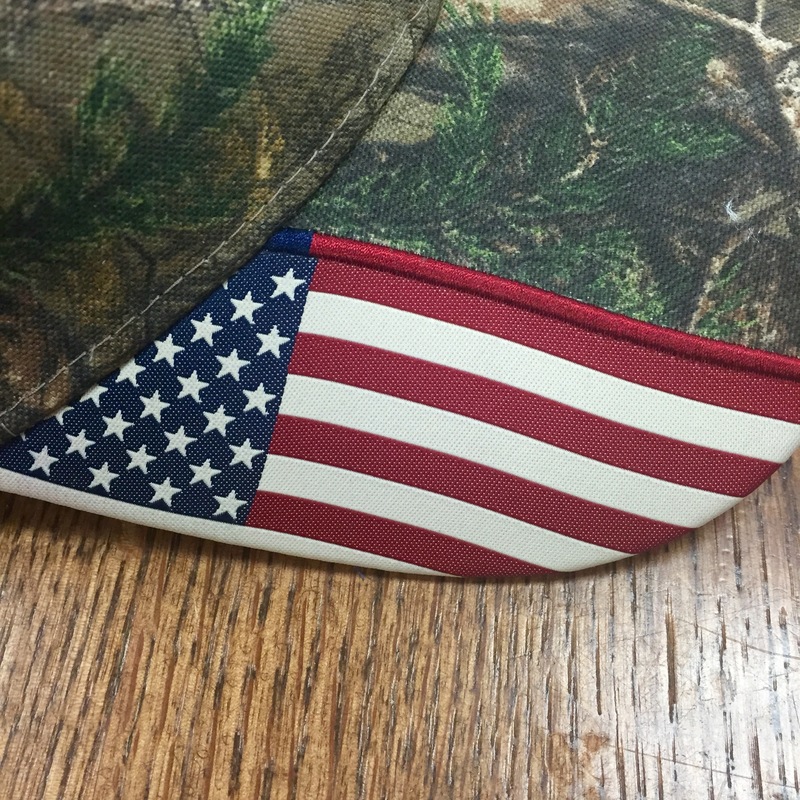 Posted in Designs, Embroidery, Screen Printing and tagged as America, Artwork, Cornerstone Impressions, Custom T-shirts, Designs, Embroidery, July 4, Photos, Print Company, Screen printer, Texas.